Free-form radio inspired by the free-form experiments of underground radio in the mid to late 60s, although I play much more than just rock and roll. This program is dedicated to the proposition that all good music transcends it’s genre and is just as relevant today as it was in 1930, for instance. On Signal To Noise you’re likely to hear anything from Charley Patton to Super Furry Animals. The trick to free-form radio is to blend different styles of music from different eras and make it sound not only natural, but right. In a rare Friday night outing, Diana Linn, host of Tuesday morning's Tasty Brew Music Radio Show on KKFI, will be at the controls of Signal to Noise on October 27, 2017 from 9-11 pm. Joining Diana Linn live in the studio will be Maggie and Abigail Vogts, "The Vogts Sisters", from Erie, KS. Sweet sister harmony from America's Heartland! We journey back to the 1940s to delve deep into the music of the war years. It wasn't all just big bands and pop crooners. Alexis Barclay joins us for a sneak preview of the upcoming Neil Young Tribute at Davy's Uptown on Thanksgiving Eve. There will be live music in the first hour from David Paul and, perhaps, others, and a full hour of the best Neil Young covers in the second hour. We will also play recordings from last year's live show. "All Neil all the time" on the next STN. Join us on the Sunday before Halloween for macabre madness with music from the Cramps, Bobby Boris Pickett, Frankie Stein & His Ghouls, Round Robin, and more. Hosted by The Hideous Sun Demon. Creators of the legendary KC record label Titan Records, Tom Sorrells and Mark Prellberg join us for an evening of pop obscurities and Titan tunes. And yes, there will be vinyl. Jeff Porter, solo artist and The Rainmakers' lead guitarist, regales us with two eclectic hours of his favorite music as Signal To Noise continues its ongoing series with musicians as DJs. Katy Guillen & The Girls perform a special acoustic show in the Gospel Lounge at Knuckleheads as a benefit for KKFI. 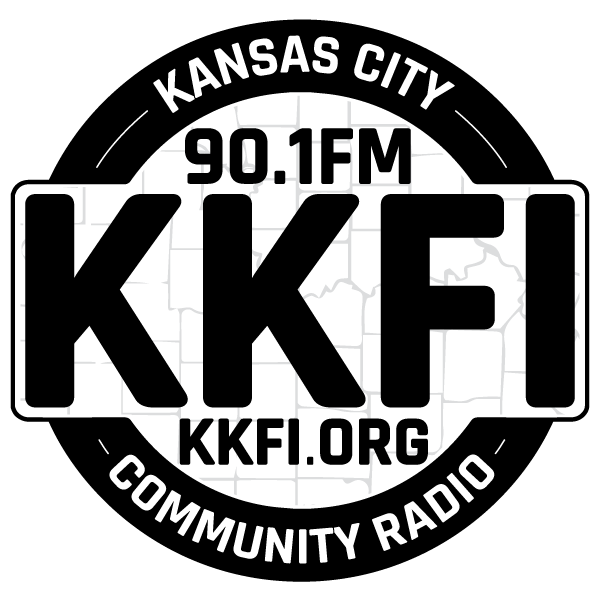 We will also be broadcasting live on 90.1FM KKFI and streaming on KKFI.ORG from 8pm to 10pm to capture the magic and send it out to the world. Some folks know Louis Meyers as the former head and real life savior of the Folk Alliance here in KC. He's also a long-time musician. We're going to explore that side of him on this Sunday's show. I have long believed in community radio. It is the purest form of radio-grassroots and locally based. Community radio is all about people with a deep knowledge and passion for music being given the freedom to express themselves on the air. I program for people with wide, eclectic tastes who like to explore the musical realms.